The ideal goal of a DC/DC step-down (buck) point-of-load power module is to integrate the entire bill of materials (BOM) inside the package. In reality, most power modules require several external components, including input and output capacitors. 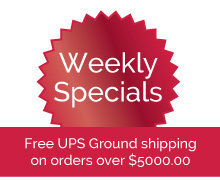 These capacitors are usually external because they are too expensive and bulky to integrate in the package. A high-switching-frequency buck architecture will minimize both the size and amount of external capacitors. But while these architectures shrink the BOM to enable integration in the module, you will have to make trade-offs in performance and operating range. Take for example the TPSM84A21, a 10A DC/DC power module that uses a high-frequency two-phase architecture and switches at 4MHz. The TPSM84A21integrates 66.1µF of input capacitance and 185µF of output capacitance, a regulator IC, two inductors, and passives in a 9mm-by-15mm-by-2.3mm package. The only external component required is a single programming resistor. For comparison, the LMZ31710 is a 10A DC/DC power module in a 10mm-by-10mm-by-4.3mm package that switches at 500kHz and requires significantly more capacitance than the TPSM84A21, all external to the module. Table 1 compares the capacitance. Let’s take a further look at how these two solutions compare in specs, solution size, efficiency, transient response and electromagnetic interference (EMI) performance. The TPSM84A21 output range is from 0.55V to 1.2V. The TPSM84A22 is required for output voltages from 1.2V to 2.05V. In comparison as seen in Table 2, the LMZ31710 input range is wider and covers output voltages from 0.6V to 3.6V with a single device. Figure 1 shows that although the TPSM84A21 package is larger, the overall solution area is 60% smaller. 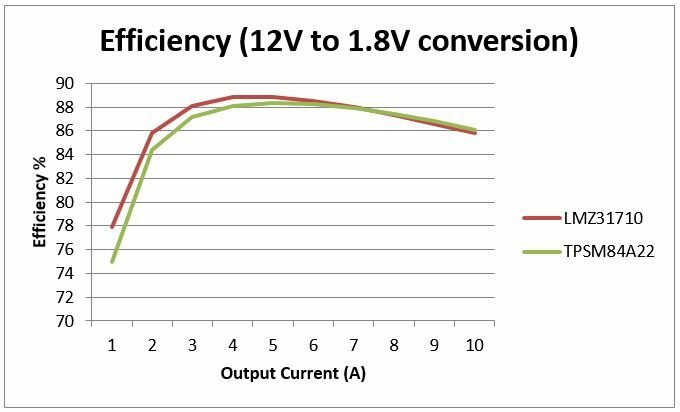 Figure 2 shows that the efficiency of the LMZ31710 is much greater at low to mid loads; however, at full load the efficiency is similar to a 12V-to-1.2V conversion. 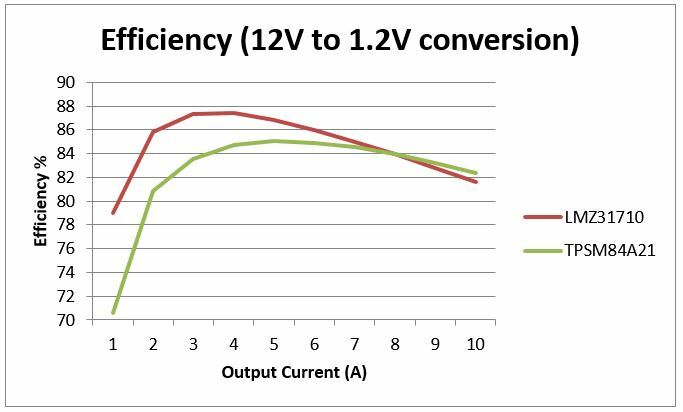 Figure 3 shows how the efficiency of the TPSM84A22 and LMZ31710 are similar for a 12V-to-1.8V conversion. As you can see in Figure 4, the TPSM84A21’s transient response is considerably better in a worse-case condition, with no external output capacitance. In Figure 5, the radiated EMI of both the TPSM84A22 and LMZ31710 meet Comité International Spécial des Perturbations Radioélectriques (CISPR) 22 Class B radiated EMI, but the LMZ31710 has lower peak emissions. Integrating the input and output capacitors in a small footprint requires a high-switching-frequency architecture, which significantly reduces the overall solution size and transient response and makes the design incredibly simple. The trade-off is a narrower operating input and output voltage range, lower efficiency in some conditions, and higher peak-radiated EMI. With a traditional current-mode buck architecture, the operating range is wider, offering good efficiency and more features. Depending on the situation, both the TPSM84A21/2 and LMZ31710 are excellent options for point-of-load applications.